Las Vegas Farmers Markets are a different type of hustle and bustle thriving amidst the activities of the city known for lights, laughter and busy lifestyle! The Farmers Markets are a proud part of Las Vegas history, and their popularity continues to grow, as new and exciting market opportunities open each and every year. What’s not to love about a Las Vegas Farmers Market? While each location and each day is unique and different at each market, we can expect to find local produce, organic foods, exceptional teas and coffees, artisan and craft work, and delicious local baked goods. Some locations specialize in entertainment as well as shopping, and some are open all year round! Looking for the best Farmers Market in Las Vegas? Take a tour of these top ten Farmers Markets in Las Vegas and mark your calendar for special festivals and community events! 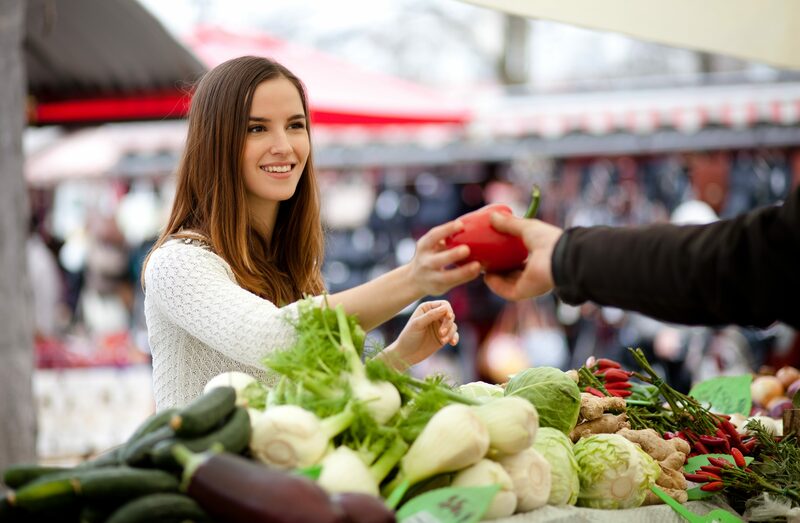 You can expect more than fresh local produce at each and every Las Vegas Farmers Market! Located in Summerlin since 1999. 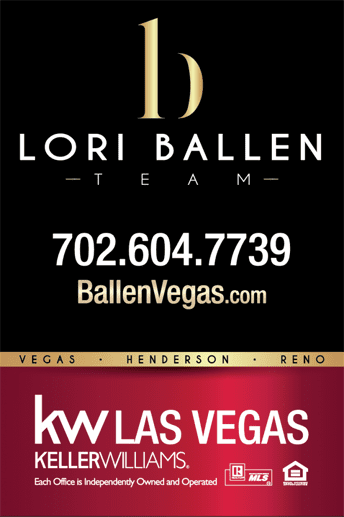 Three locations serving the Northeast corner of Las Vegas Valley. Open Tuesdays, Wednesdays and some Saturdays. Features local produce, baked goods, unique art and local crafts! Two locations. Open Saturdays and Sundays 52 weekends a year. Features baked goods, local produce, community events, art festivals and a shopping fiesta! Open Saturdays 8:30- 1, at Tivoli Village, 302 S. Rampart, Las Vegas. Open Sundays 8-1, at Sansone Park Place, 9480 South Eastern Ave, Las Vegas. Also opened Fridays at Town Square, 6689 Las Vegas Blvd, Las Vegas. Phone (702) 481-6558. Las Vegas’s newest and largest indoor Farmers Market! If you are looking for a wide variety of products and exceptional local foods and snacks, this is the market for you! Open Fridays from 9-2pm. Located at the corner of Casino Center and Stewart in Las Vegas. An indoor market with a focus on local and organic foods, snacks, eclectic beers and wines. This national favorite has quickly become a crowd pleasing favorite in Las Vegas and is rapidly expanding. There are now five Sprouts Farmers Markets in the Las Vegas and Henderson areas! Visit them online to find a convenient location near you, browse products and see their free unique healthy living recipe collection! A year-round open air market featuring fresh fruits and veggies, homemade treats and breads, handmade crafts and gifts. Located in Henderson at 200 S. Water Street. Open Thursdays 9-3. Phone (702) 579-9661. An indoor market offering the best in local and organic produce, local baked goods, deli services, other foods, crafts and beverages. Two locations in Las Vegas: Sunflowers Farmers Market at 3365 E. Tropicana Ave. Tropicana & Pecos, Las Vegas; and Sunflowers Farmers Market at 4020 S. Rainbow Blvd. Rainbow & Flamingo, Las Vegas. A year round open air market, Bet On the Farm is proudly becoming part of Las Vegas history. Opened by famous restaurateurs, Mario Batali and Joseph Bastianich, Bet On the Farm is dedicated to supporting farmers by offering the very best in healthy, local produce, herbs and unique food and crafts that can’t be found anywhere else! Located at The Springs Preserve, 333 South Valley View Boulevard in Las Vegas. Open Thursdays from 10 to 3. An established and valued indoor and outdoor Farmers Market that operates different hours and locations depending on the summer, autumn or winter schedule. Please visit their website to find a convenient location and check updated market times. The typical Tri County Farmers Market schedule is 9 until noon- or until sellout! Tri County Farmers Market prides itself on offering the finest local produce and the best local agriculture craftsmanship. They also have as their mission to promote all Farmers Markets and the healthy living concepts that they provide! A year-round open air market featuring local and organic produce, farm products, sweets, and food trucks. Open Saturdays 10-3. Located in Henderson at 2550 Anthem Village Drive. Phone (702) 496-3148. A newer Las Vegas year round indoor Farmer’s Market established in 2011. This market was established as the Fremont East Entertainment District and founded by Project Dinner Table. Promotes over 15 local growers! Offering a new take on traditional farmers market products including organic and local foods. Located at Azul Night Club, 115 N. 7th Street, Las Vegas. Open Thursdays 10- 1. Phone (702) 529- 0452. Beyond the beautiful bling, the eclectic music and the non-stop entertainment of downtown Las Vegas, there is the must visit oasis of a different exotic and busy marketplace- the Farmers Markets of Las Vegas! Celebrate tradition, support farmers and explore local foods and crafts at any of these unique Farmers Markets in Las Vegas. Show your family and friends the most exquisite craftsmanship and artisan work in the city! Learn about your local farmers and what they have to offer! Support healthy living, and learn new and exotic ways to offer your loved ones the very best in nutrition, healthy and delicious foods, and inspiring craftsmanship by attending any of our Las Vegas Farmers Markets.